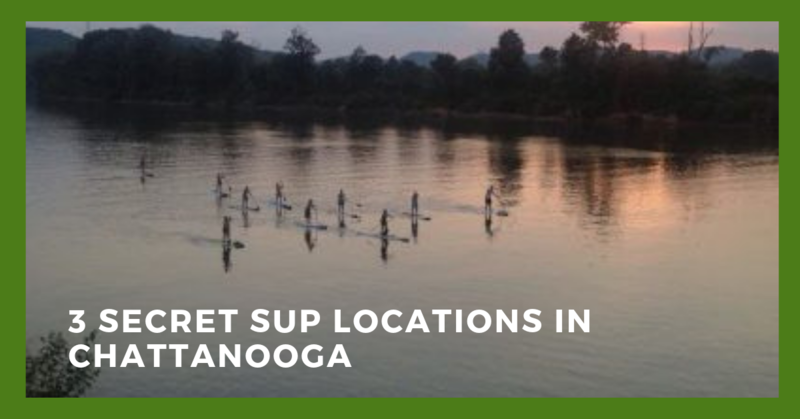 Category Archives for "SUP Chattanooga"
So you think you've been everywhere there is to SUP in Chattanooga. The Tennessee Gorge is one of the best SUP destinations in the country but very few tourists stray from the main waterways. If you are anything like me, I like the more scenic locations for the views. Copyright text 2019 by River Drifters Chattanooga. Site by Business Marketing Ninja.